Does Anyone Have A Score Card For The Revolving Doors Of The Swiss Watch Industry? Well, I am not going to sugar coat this. 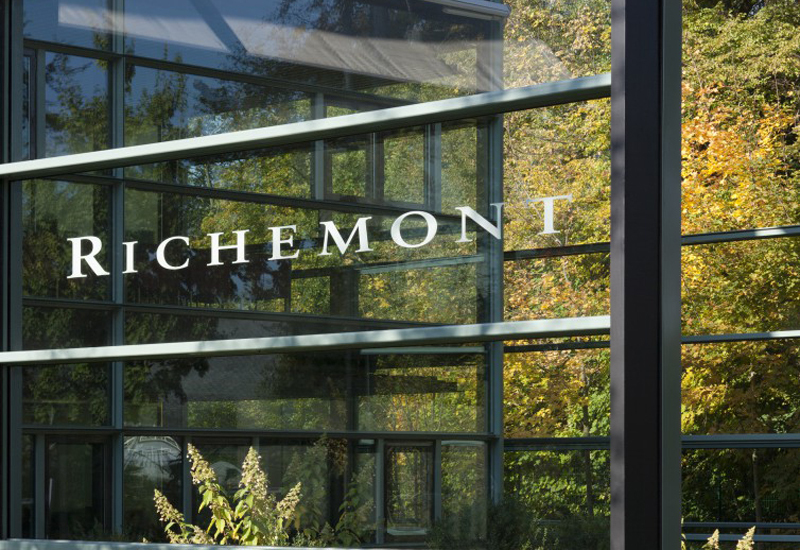 The Richemont Group is making some more changes in the ranks, and one or two of them are quite interesting. 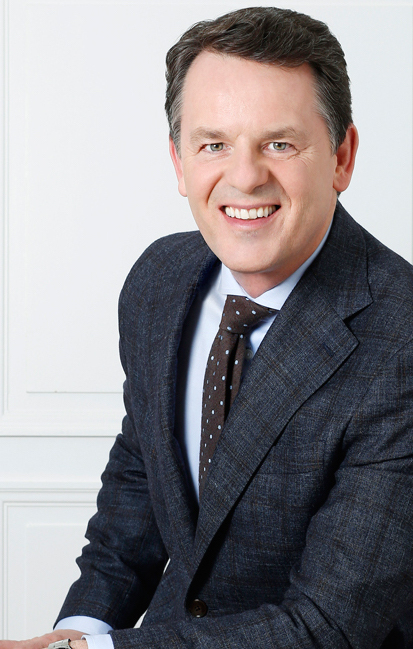 Alain Zimmermann, long-time CEO of Baume & Mercier will be stepping aside in June as he heads into a newly created Richemont Corporate position as head of E-Commerce for all watch brands in the group. This move — while sad for Baume & Mercier — is not a surprise to me. Zimmermann has been one of the most active CEO’s of the Group to really examine and embrace the internet and the new customers of today. Heading up E-Commerce for the brands is a big move for him and I am confident he can lead the charge. CEO — something Richemont rarely does. Now it all falls into place. Can Lefebvre settle into the Baume & Mercier brand where the retail prices and the product are quite different from Jaeger-LeCoultre? He is a real corporate man so we think he can. That move naturally begs the question: Who will replace him at Jaeger-LeCoultire? Word is that the new head of the iconic Jaeger-LeCoultre brand will be Catherine Alix-Renier who has been heading Van Cleef & Arpels in Asia. Lastly, since long-time head of Panerai, Angelo Bonati, is retiring and being replaced this month by former Ceo of Roger Dubuis, Jean-Marc Pontroue, it leaves another vacancy up for grabs in the ever-shifting chess game at Richemont. In the new Richemont executive line up, Alain Zimmermann, formerly CEO of Baume & Mercier, will become head of the Richemont Group’s e-commerce — a new position. These announcements come on the heels of so many shifts in 2017, including the moving out of long-time Piaget Ceo Philippe Leopold Metzler and Vacheron Constantin’s Juan Carolos Torres. Additionally, Georges Kern’s departure from the Group to head up Breitling has left the company tapping its proverbial foot as they try to figure new people into the jigsaw puzzle. For now, that’s it on the Richemont Group … with the operative words being “for now.” Next up: We will take a good look at the other big groups and their corporate executive shifts. LVMH has been pretty steady in maintaining course for its brands. With Jean-Christophe Babin firmly seated in the lead position over the Bulgari brand, and Jean-Claude Biver also towing the line over the rest of the watch brands (TAG Heuer, Zenith and Hublot– where Ricardo Guadalupe was recently named CEO of the brand, still reporting to Biver). Lastly, over at the Swatch Groups, top managers in different countries may come and go, but the Hayeks — Nayla, Nick Jr and Marc — seem to be relatively comfortable in their roles.